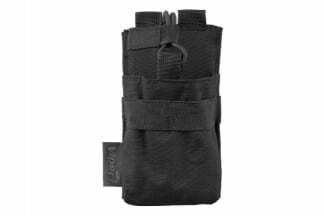 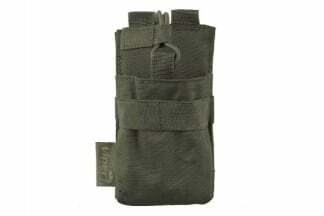 A versatile MOLLE pouch, perfect for holding radios or similar devices. The open top means you can still adjust volume or frequency with ease but the elastic tensioners and adjustable retaining strap keeps your goods in check. The system time now is 3:46:09.